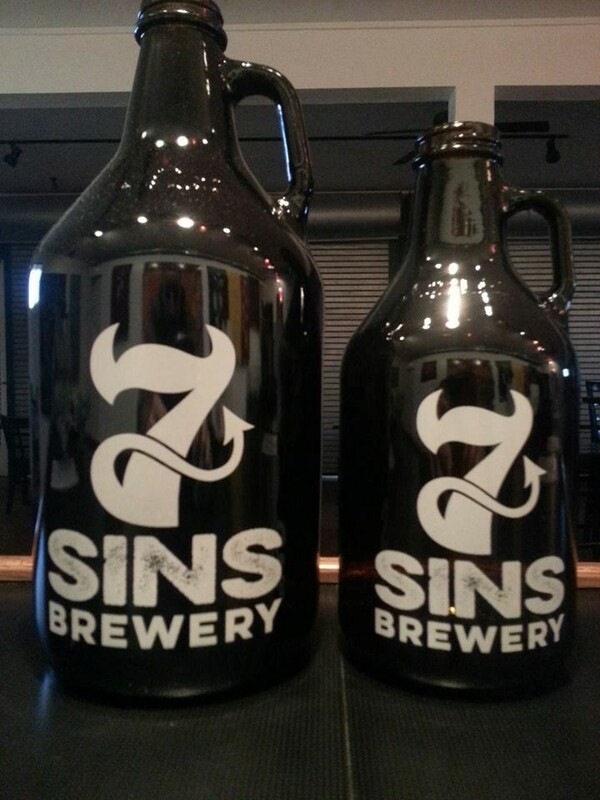 7 sins Brewery orders you to come to and “live a little” at our Grand Opening pig roast. Sensory Winery & Art Gallery will host the bash, Saturday, July 16 from 5 – 9 p.m. In addition to swilling the sinful craft brews and chowing down on pork, you can catch some live local music. To start, Chris and Joylene from Erie will perform at 5 p.m. This power pop duo has performed at our co-sponsored Open Mic nights at Sensory. They hail from Erie via Baltimore and offer a melodramatic yet hopeful vibe. 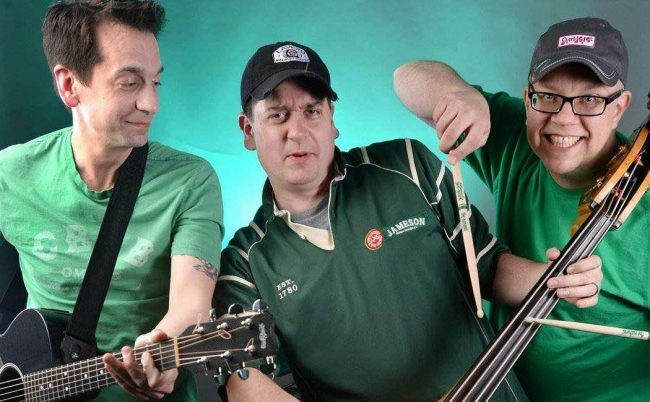 They are just getting started on the Erie scene – check them out as part of their former band The Honest Mistakes. The Honest Mistakes have cut four records so it is no mistake 7 Sins has found a winner to kick off the evening. 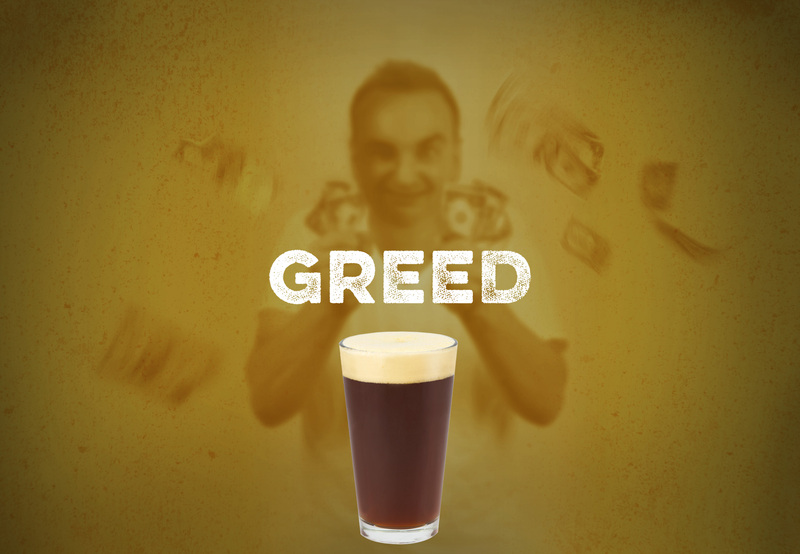 Here is your chance to be a little sinful – and I don’t mean going to Vegas to play the slots! 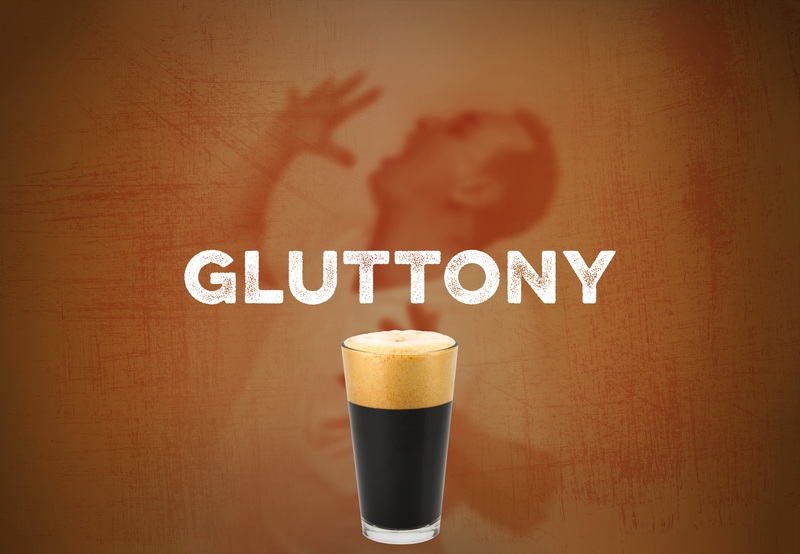 I’m talking about a bash to celebrate 7 Sins Brewery craft beers respectfully named for the seven sins. Our peeps at Sensory Winery & Art Gallery are co-hosting our Grand Opening, Saturday, July 16, 2016 from 5 – 9 p.m. There will be beer specials on all our crafts. 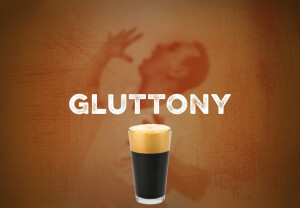 You may also meet the Beer Demon, Bear, who keeps our brews tasting so sinfully good. 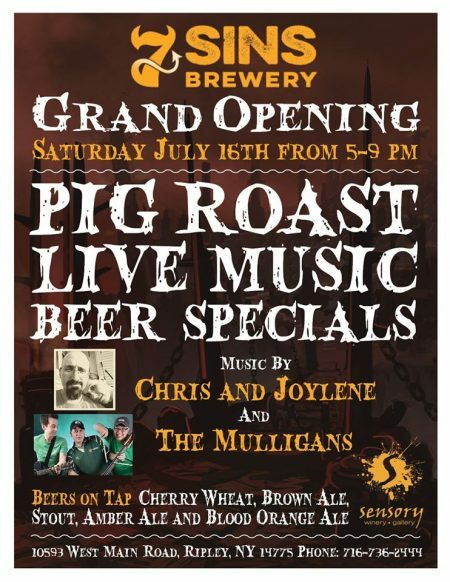 There will be a pig roast and live music to keep the party going – headlining the stage are The Mulligans from Erie at 7 p.m. 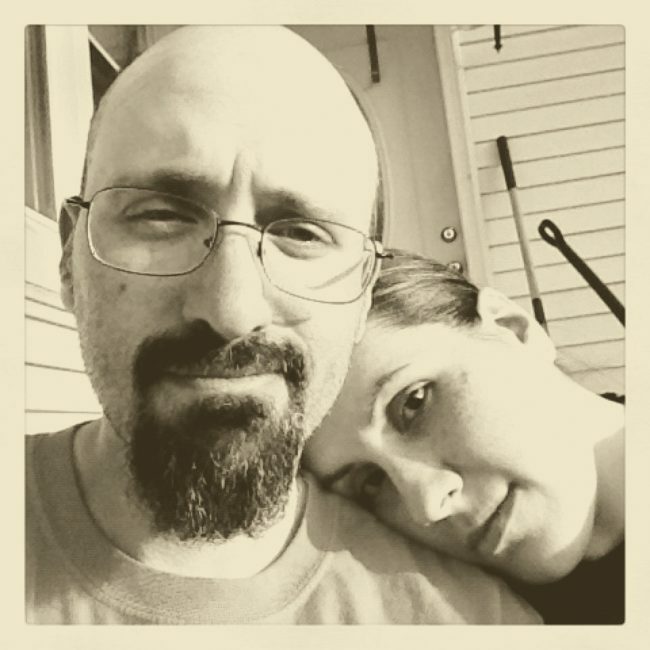 The opening act will be Chris and Joylene a budding Erie duo who formerly performed with the Honest Mistakes in Baltimore. As far as brews go, we will have an amber ale, blood orange ale, brown ale, cherry wheat and stout all on tap. So wrong, yet so right. See you on the 16th.